Sastrugi Press is super excited for our new book to come out this month: Wyoming Total Eclipse Guide, the Commemorative Official Keepsake Guidebook. It’s loaded with eclipse photography specifics, safety info, and locations to shoot from. If you want to photograph the eclipse over Wyoming, this book has specific locations to shoot from. It has specific locations to be in on August 21, 2017. Each can write down their emotions and remember this unique and once-in-a-lifetime event in Wyoming. The back of the book has prompts for notes. Write down your personal experience with the total solar eclipse, the first in the US since 1979. Continue reading "Wyoming Total Eclipse Guide"
Warmer and longer days are obvious indicators that Spring might be around the corner, but Spring in the Tetons is a rather slow and unpredictable process. Snow melts in the southern end of the valley long before it disappears in the northern section—and it melts even later in the high country. Around town you might see high snow banks dissolvling and roads seeming to get wider. You tell yourself, hopefully, you won’t need that heavy Winter coat again until late November! Spring is coming! Besides the changes to the landscape, we start hearing familiar chirps, screeches, and calls. 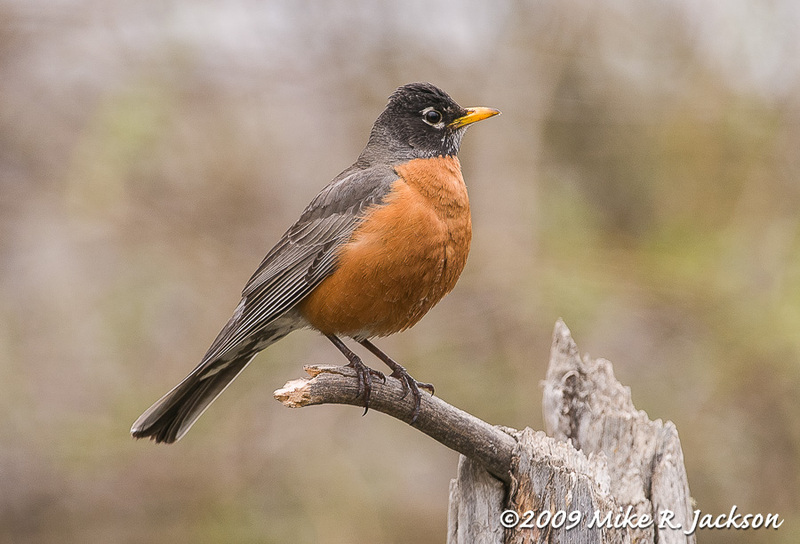 Robins are some of the first of the returning birds that signal the promise of Spring.Continue reading "Harbingers of Spring"
“Bad weather” photography can be challenging—yet can be very rewarding. I’m usually okay with winter bad weather photography as long as I can still feel my fingers and toes! Other photographer’s definition of bad weather may vary. Shooting Data: NIKON D5, TAMRON 150-600mm at 600 mm, 1/640 Second at f/7.1, Manual Mode, 1/3 EV, Auto ISO 4500I’m guessing if you asked 30 photographers how to take successful photos in heavy snow, you would get roughly 30 different answers—and each one would be certain their way is the best. 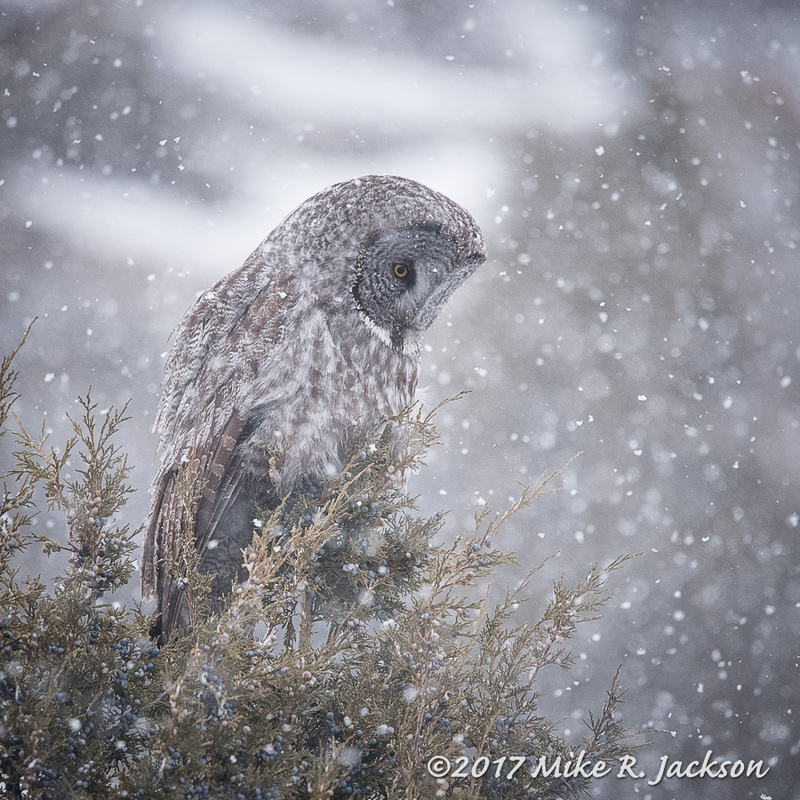 This page as a series of “starting points” I can offer if you venture out during a winter storm.Continue reading "Snowfall and Wildlife"